Icelandic horses are a delight to their owners for many reasons; the wonderfully smooth tolt and the thrilling flying pace are just the tip of the iceberg! 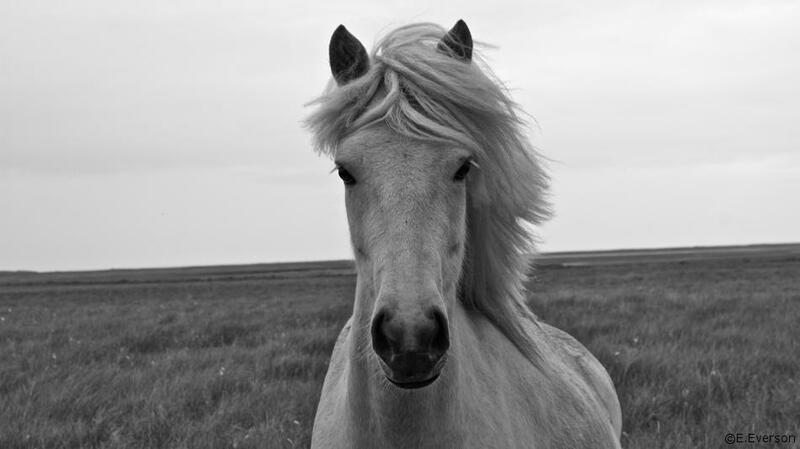 Icelandic horses are typically willing, energetic, and powerful mounts. Their personalities range from those suitable for small children and beginners to ride, to spirited mounts that are for professionals only. Part of the appeal of the breed is that you can find a horse that will carry your child with the utmost of care and will also give all the power and speed you could ever want in the show ring or on a trail. 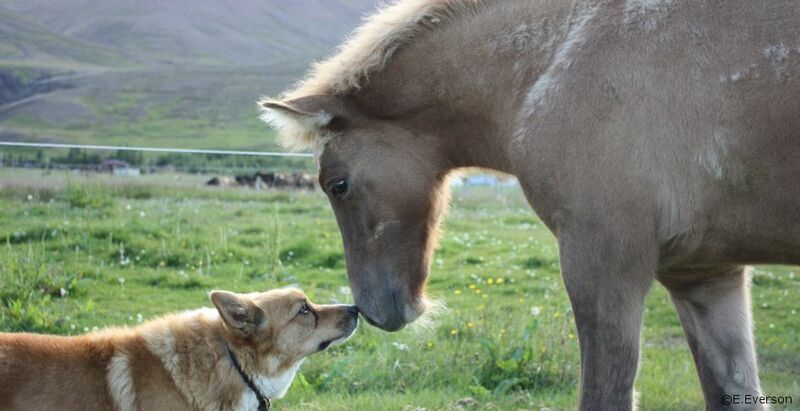 Icelandic Horses are highly intelligent creatures that aim to please their riders. 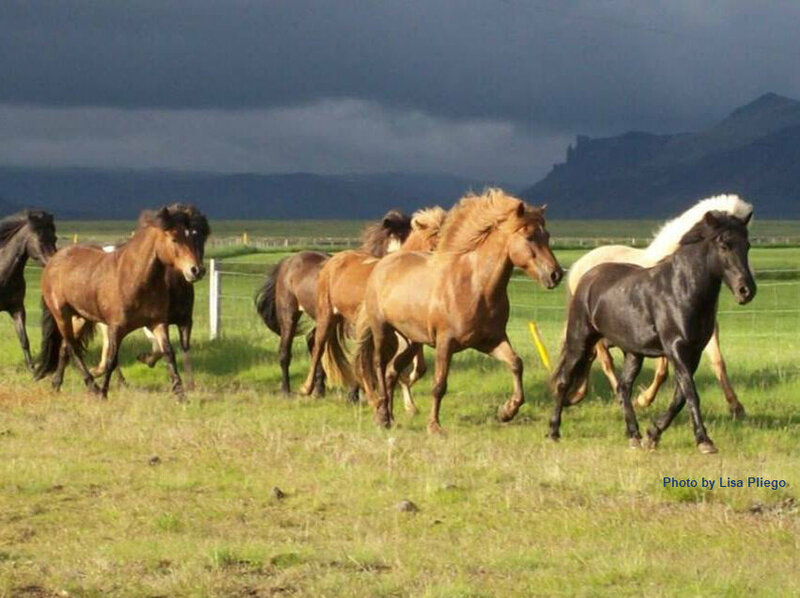 They are typically anywhere from 12 to 14 hands high, with the majority of Icelandic horses in the USA measuring between 13 - 13.2 hands. Although short in stature, they can easily carry full grown men on trail rides and in competitions. They have a dense, thick winter coat which sheds out sleek in the warm summer months. They are very hardy breed and frequently opt to stay outside even in the worst of winter. Most are easy keepers, requiring between 11 to 14 pounds a day of grass hay for typical family use. 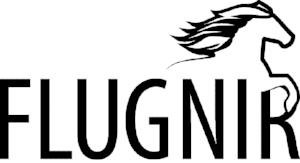 To learn more about the breed, click here to visit the United States Icelandic Horse Congress (USIHC) website in a new browser window. The USIHC also offers issues of its official publication, The Icelandic Horse Quarterly, available for immediate download in PDF format.